At Coldwell Banker, we saw this as a huge opportunity to once again lead our industry. Not only does the smart home movement mean more people are looking for homes that allow for easy connection and automation, but there’s also confusion as to what this all means for a home’s marketability and resale value. That's why our Chief Marketing Officer, Sean Blankenship, announced Coldwell Banker's commitment to lead consumers, our agents and the industry into the smart home space through unique partnerships. One of those partnerships is with tech review mega site, CNet.com. Tens of millions of visitors flock to CNet.com every month to read technology reviews and find out the latest buzz in upcoming tech devices. This month, those looking for smart home devices will find Coldwell Banker as one of the exclusive content partners for the smart home section on CNet.com with ads running throughout the site and our very own content destination within CNet. Our partnership with CNet is just the beginning of the smart home movement that is coming from Coldwell Banker Advantage. You can expect a ton of smart home insights for both consumers and agents to be coming from the Coldwell Banker blog and our social outlets. 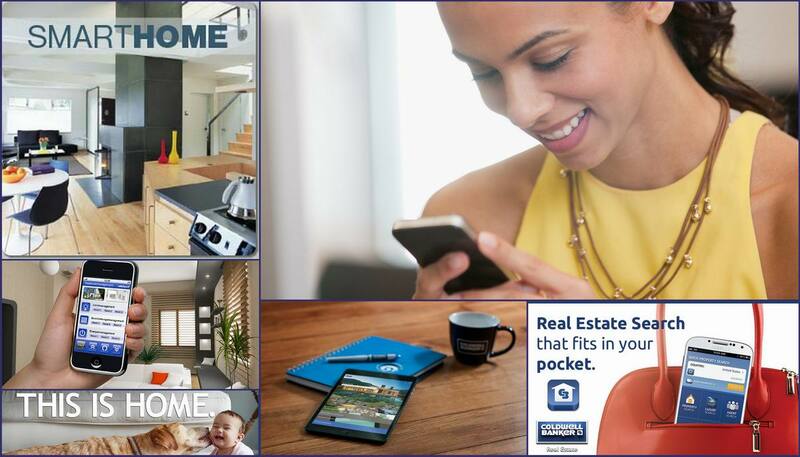 And if you haven’t seen our Coldwell Banker Smart Home page at coldwellbanker.com/smarthome. It boasts our exclusive partnerships with a number of smart home tech suppliers and will be updated with smart home content, features and even searching for smart homes for sale in the very near future.